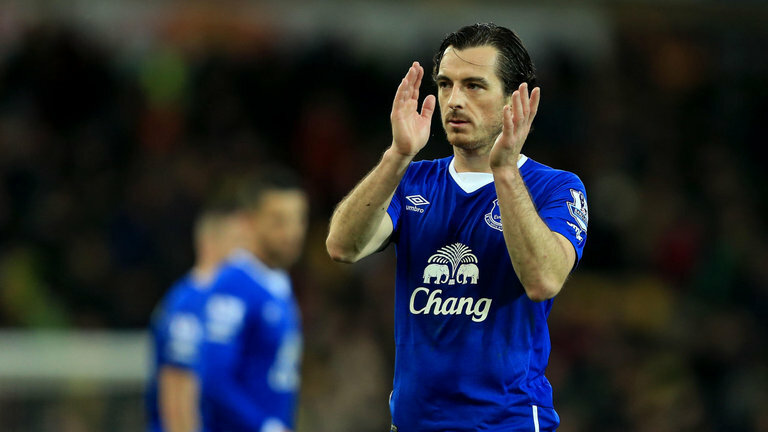 Koeman also doesn’t think that Baines is approaching the end of his stint at Everton. The coach backs the 32-year old to continue to be at his peak for at least a couple of more seasons or possibly even longer than that as he has kept his body in a great shape so far. When Koeman had stretched the contract of Baines by two years at the start of this winter, it was pretty evident at that time itself how much of faith he had got in the old fox and now with the way he has spoken about him, it’s safe to say that Baines is not going to be put on sale in the summer and will remain a pretty integral part of the Everton line up for the 2017-18 Season as well. The Englishman has already completed a decade at the Merseyside and has won a total of three hundred and fifty caps for the Toffees across all tournaments. 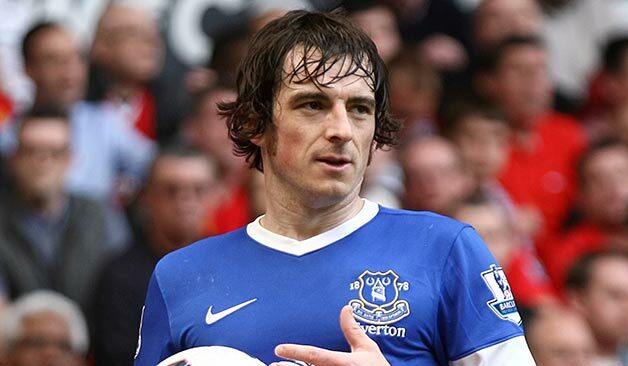 This entry was posted in Leighton Baines and tagged Baines, Chelsea, Everton, Free, Interview. Bookmark the permalink.